Dr. Matthew Hecht is a warm and skilled ophthalmologist who can restore your vision so that you can live your life to the fullest. Dr. Hecht is an expert in all aspects of eye care and a leading refractive surgeon, performing laser eye surgery for cataracts, LASIK and more. Understanding your vision is as unique as you are, Dr. Hecht provides a complimentary, thorough exam to determine which procedure is right for you. In addition to vision restoration, Hecht Eye Institute offers non-invasive cosmetic procedures to rejuvenate your skin and youthful appearance through our Pacific Skin Tightening services. You can rest assured you will receive cutting-edge treatment in a comfortable, friendly environment utilizing the latest technology. Whatever your needs might be, our staff can provide them. Matthew Hecht,M.D. is a Board Certified Ophthalmologist, Refractive Surgeon and Assistant Clinical Professor at UCLA. Leave your glasses and contacts behind. Getting FDA-approved LASIK Surgery with Dr. Hecht is one of the best ways to improve your vision. Cataract surgery is the most commonly performed medical treatments for people over 65. 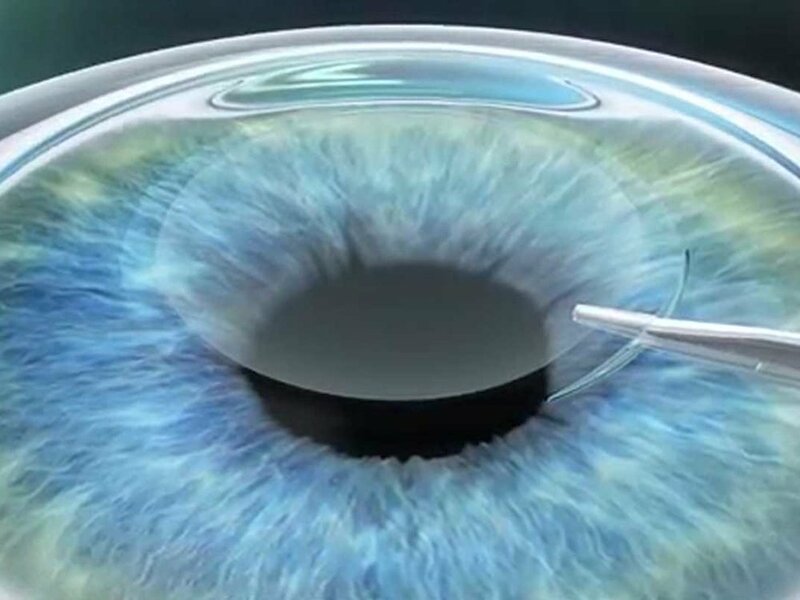 Dr. Hecht is an expert in the latest cataract surgery procedures. Macular degeneration is a leading cause of vision loss in Americans 60 and older. Visit Dr. Hecht for all macular degeneration screenings. Glaucoma is a leading cause of blindness and visual impairment. You can protect your vision against serious loss with early detection and treatment with Dr. Hecht. Diabetic eye diseases can develop in anyone who has type 1 or 2 diabetes. Dr. Hecht is available for regular eye exams for active monitoring and treatments. Excess skin and fat around the eyes can limit your field of view. Dr. Hecht can help you regain a path to clear vision and more youthful look. Through our Pacific Skin Tightening services, we are now offering a range of non-invasive cosmetic procedures to enhance your skin and regain your youthful appearance. 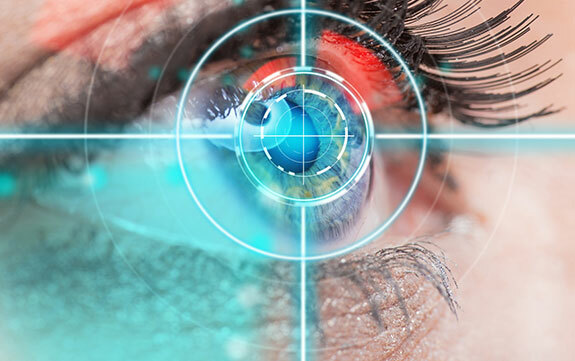 Learn more about the services being offered at our South Bay Laser Eye Center location.